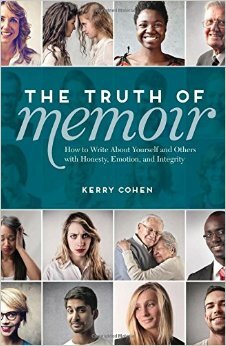 These are just of the questions explored in Kerry Cohen’s terrific and thought-provoking book, The Truth of Memoir: How to Write About Yourself and Others with Honesty, Emotion, and Integrity (Writer’s Digest Books). A longtime fan of her memoir Loose Girl, I used the excuse of Kerry’s new book to ask lots of questions about how and why our writing has the potential to set other people off—and when we have the right to ignore that. Paul Zakrzewski is a writer and teacher based in Santa Barbara, CA. He recently completed his MFA in Creative Nonfiction at Vermont College of Fine Arts. Find out more at www.pzak.info. Excellent Job, Paul. Love this interview and the incredibly helpful info within. Getting the book asap. Thanks, Ryder! That means a lot. Great, inspiring interview! I’m recognizing how much crafting memoir means to me, and this helps me feel grounded in that recognition and empowered to grow. Very thankful for this! 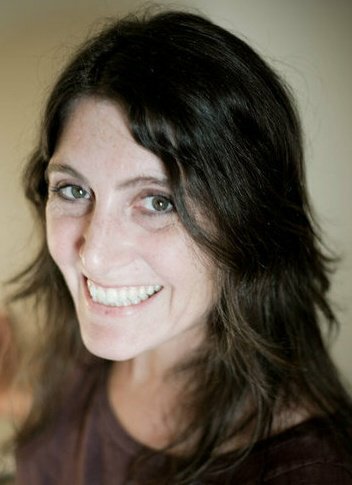 You are currently reading Other People’s Secrets: An Interview with Kerry Cohen at BREVITY's Nonfiction Blog.